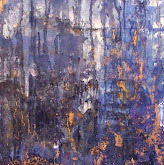 Considering a place with amazing architecture, great whether, not to hot, not to rainy, not to cloudy, just right? San Miguel de Allende is the place. There are things to do for the entire family! Art galleries, organic market, beautiful park, lots of trees, stone paved streets, the theatre, salsa classes, hiking nearby, Aztec ruins, great restaurants and cafes. Around each corner is a discovery! 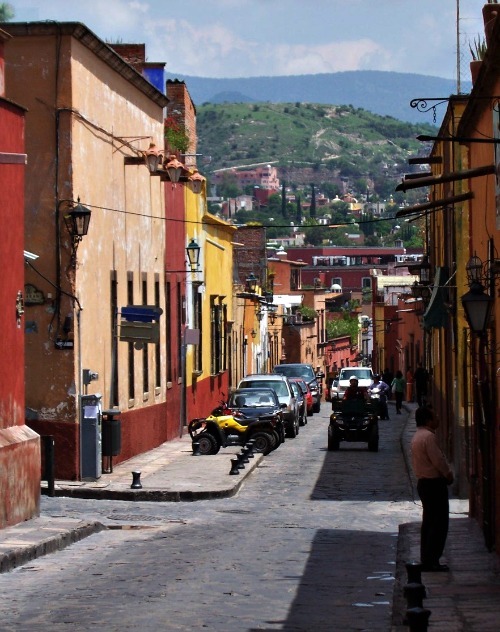 Traveling alone, with friends or family San Miguel offers hundreds of entertainment options. 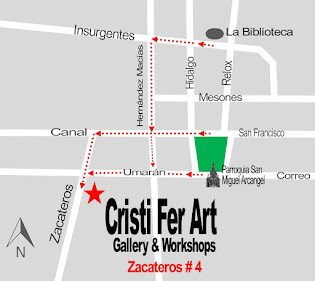 And while you’re here take a 4 hour or 3 days workshop with us, Cristi Fer Art Studio! And you’ll bring home one more unforgettable memory and a painting of your own! No art experience necessary! Contact us with your travel plans, and reserve a day to liberate your creativity!